National commercial DAB multiplex Digital One, has confirmed the addition of three new transmitters during the last three months of 2014, enhancing coverage of commercial radio on DAB digital radio. A new transmitter at Saddleworth, covering the area to the North East of Manchester, was brought into service at the end of October. In the North East, Sunderland Hendon, improving reception around the south of Sunderland, was switched on the 12th December. A third site, Redmoss to the south of Aberdeen, went live on the 15th December, earlier than originally scheduled, according to Digital One. Redmoss was originally due to go live in 2015, but leapfrogged Dunkirk in Kent in the 'go-live' list following what Digital One describes as "planning difficulties with the original site." Digital One expects Dunkirk, Kent will be switched on during 2015 "assuming that the current difficulties can be satisfactorily resolved." 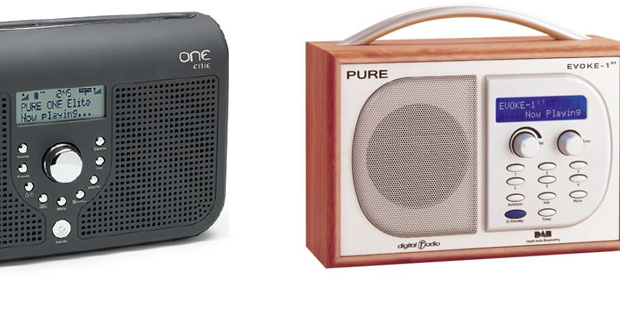 Digital One broadcasts national commercial stations including Absolute Radio, Classic FM, Kiss, LBC, Magic, Smooth Extra and TalkSPORT on DAB digital radio via a national network of transmitters. In 2015, a second national commercial multiplex, dubbed "Digital 2" is expected to be licenced by Ofcom, now that capacity on Digital One is full.